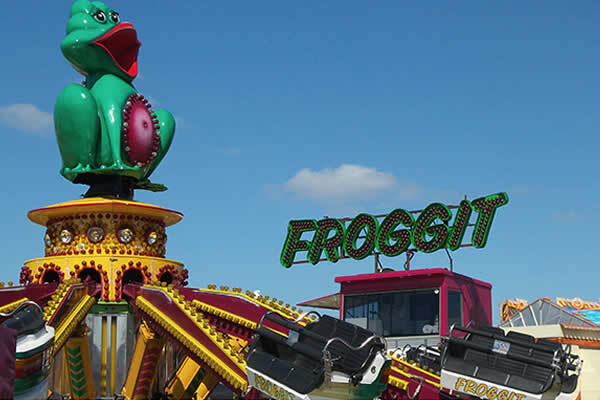 Our Funky Frog sits alongside the Twister as a firm favourite with the families and thrill-seekers alike. Bouncing around in all directions , one moment you’re on the ground and the other high in the sky. A unique sensation that's customisable for all audiences. This ride is a big hit at every event. Get in touch today for a no obligation quote!